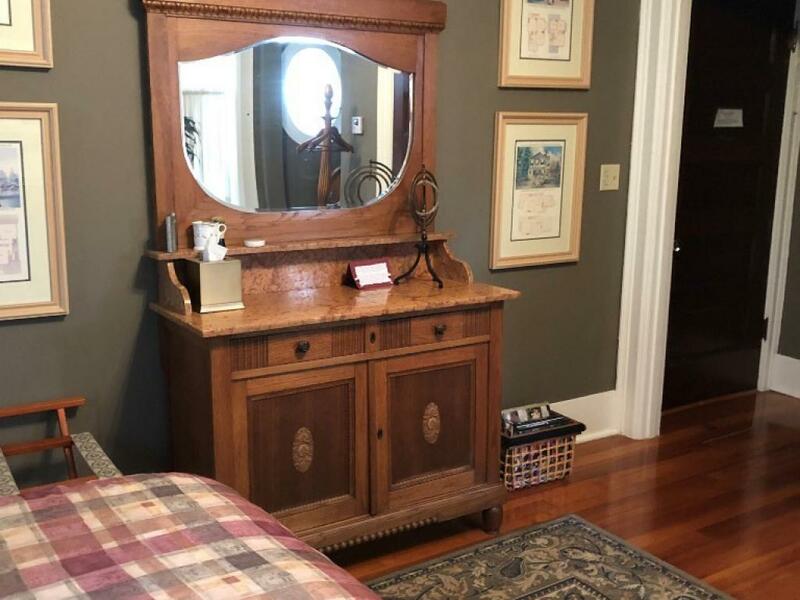 Need some time away? 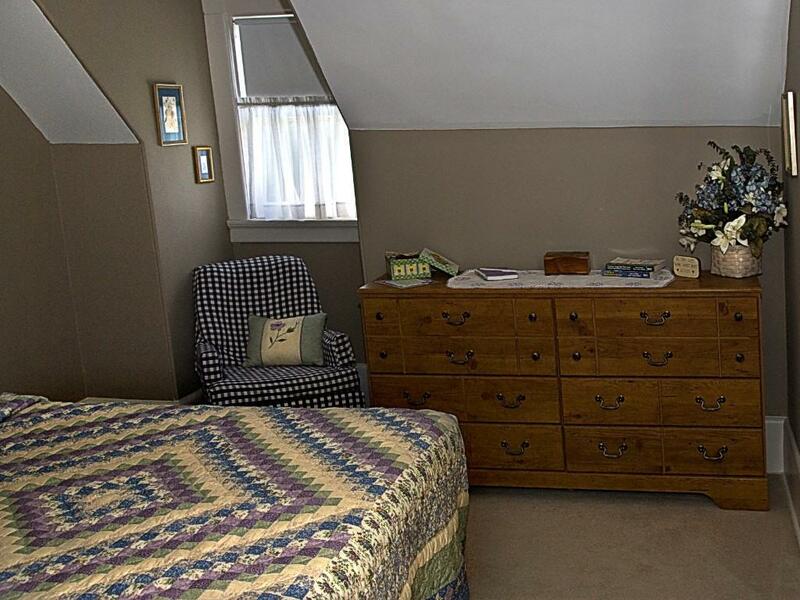 Discover a private hideaway just for you in our Elliott Room. 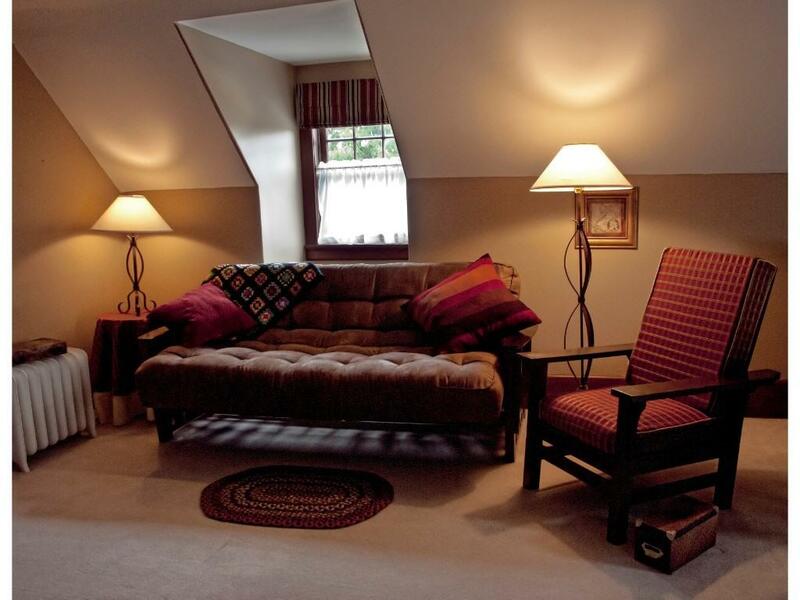 Nestled on the third floor, this quiet, private, cozy room is the perfect place to rest your body and mind and rejuvenate your spirit. 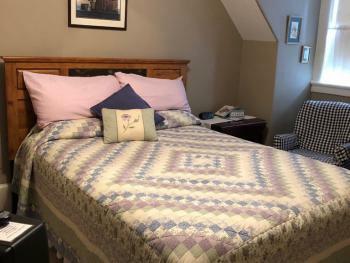 The Elliott Room is a peaceful retreat decorated in soothing taupe and lavender and accented with Wendy’s favorite flowers, pansies, as well as seaside items reflecting Jim & Wendy’s New England roots. 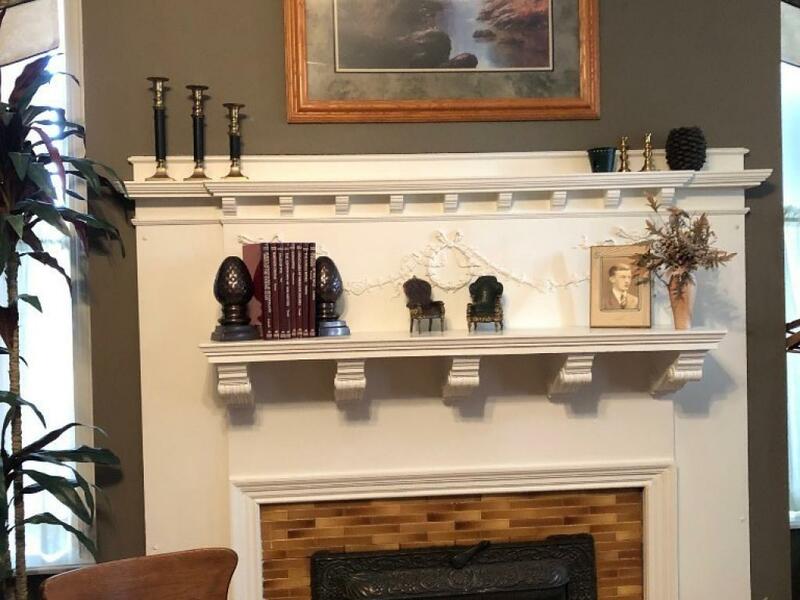 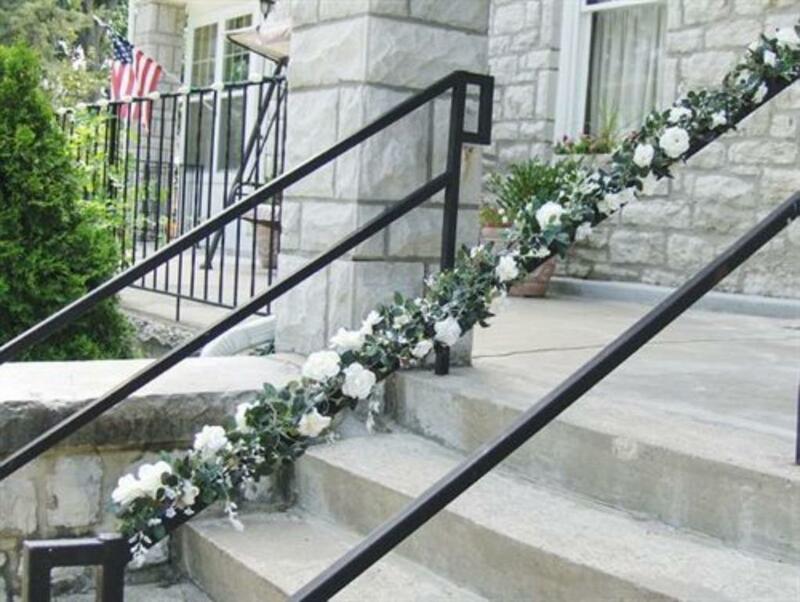 Escape the hectic pace of a hurried world for a time in the comfortable accommodations of the Evans Room at Hawthorn – a Independence, Missouri bed and breakfast. 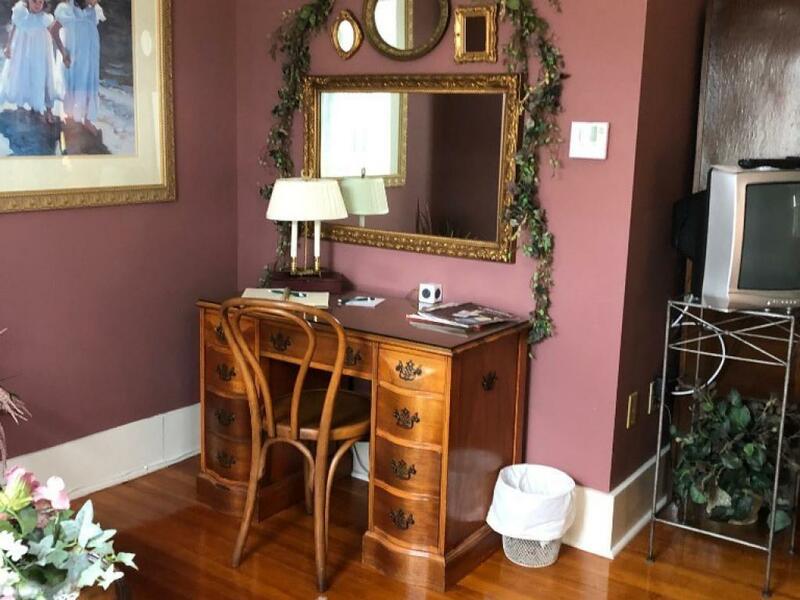 Named after previous Hawthorn owner, L. Fred Evans, this guestroom is richly decorated in dark olive green and purple, gold, and cream accents. 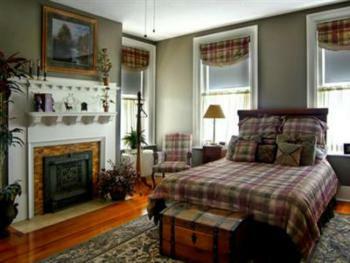 Our most masculine accommodations, this room also features a plaid duvet, chair, and window coverings, instead of floral. 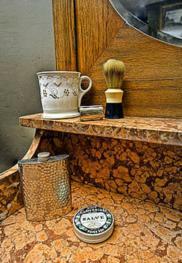 Personal touches in the Evans Room include Wendy’s father’s high school graduation picture, our grandfathers’ and fathers’ shaving mug, brushes and razor, and father’s engraved whiskey flask. 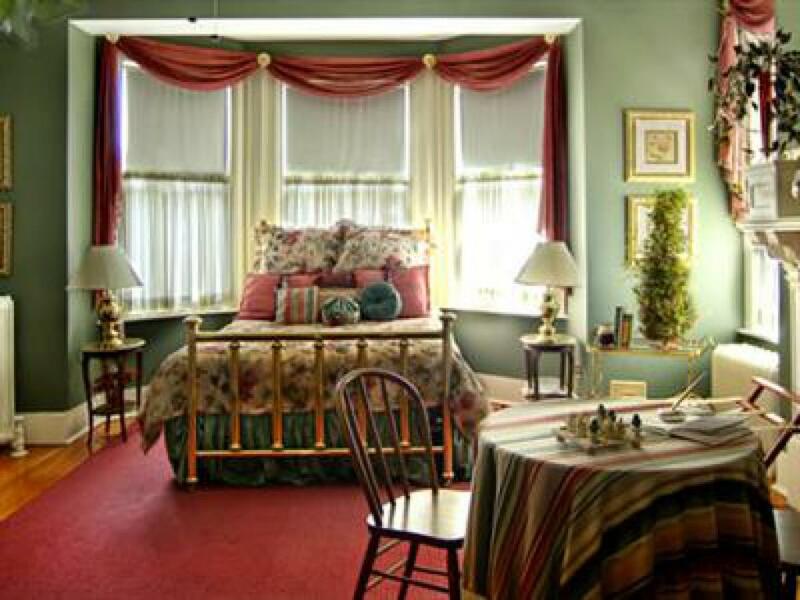 The Bibler Suite, is named in honor of Pat and Fred Bibler, the inspiration and creators of Hawthorn, A Bed & Breakfast in 2000. Step back to a time when the pace was slower and life was simpler. 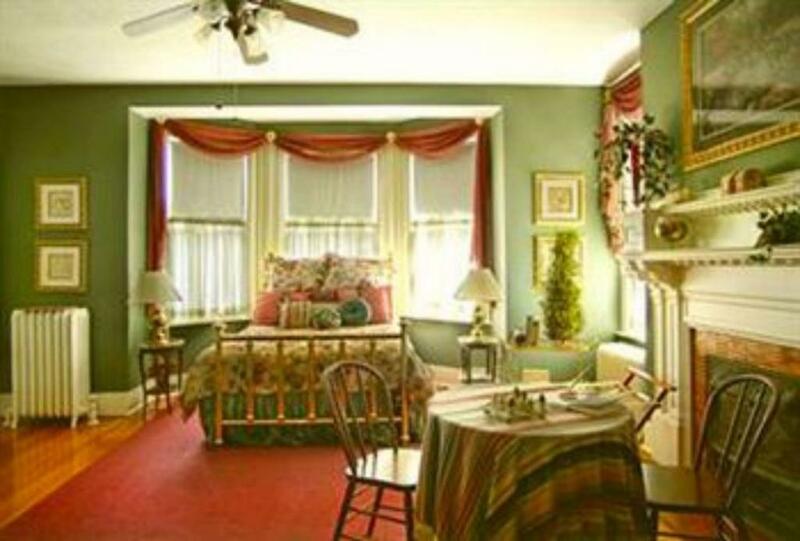 The innocence of Norman Rockwell is the theme of the Bibler Suite, casually furnished and decorated with accents of rustic red and sunny yellow. 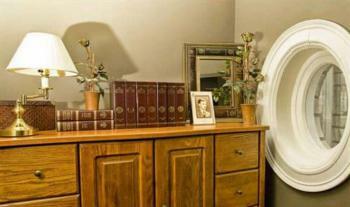 Jim and Wendy’s family heirlooms are the ideal complement, adding just the right personal touch. The two-room suite is comprised of a master bedroom, large living room and private bathroom. 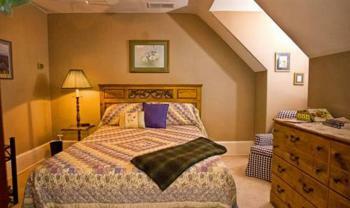 The only king bed in the mansion is nestled between the dormers of the third floor. A daybed and fold-out futon provide sleeping accommodations in the living room. 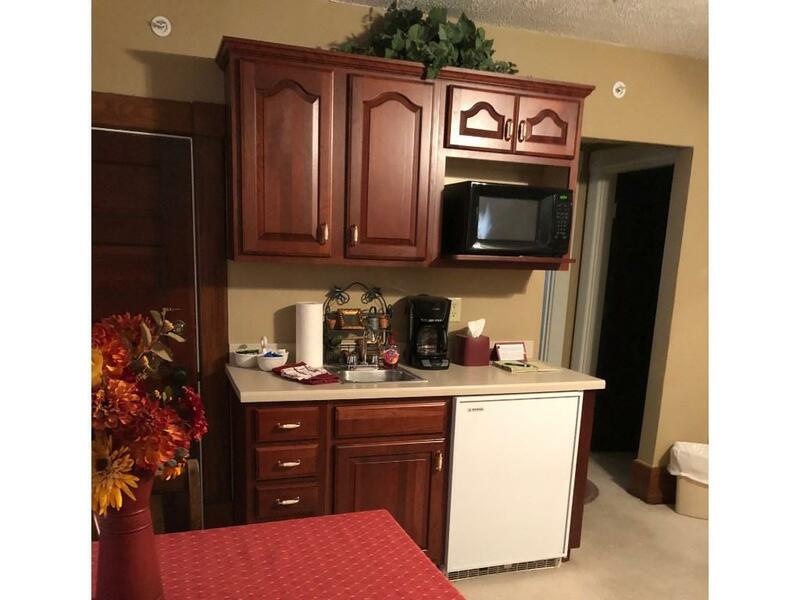 A refrigerator, microwave and sink with ample counter space round out the convenience of the suite. Our Westminster Suite is ideal for a romantic Missouri getaway, honeymoon, or anniversary celebration. 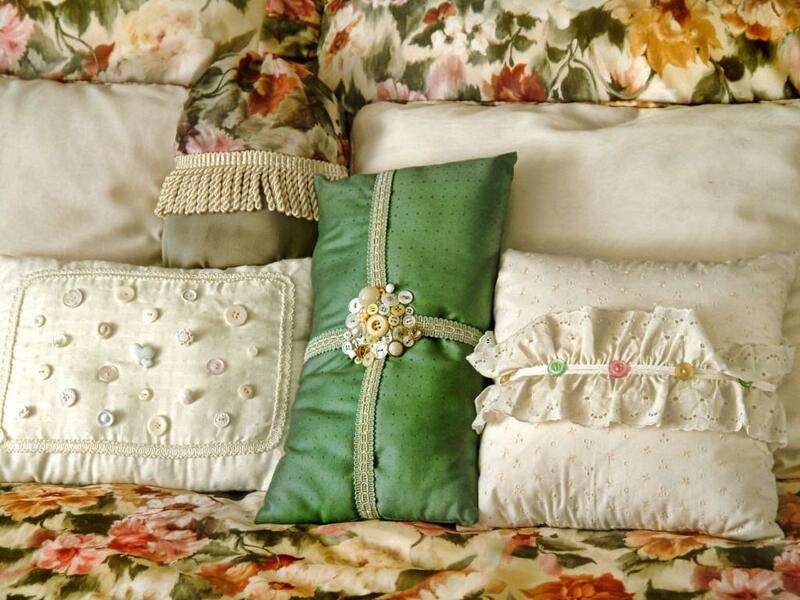 Named after the Westminster Presbyterian church, this elegant guestroom is decorated in serene shades of sage green, cream, and gold and accented with rose floral prints. 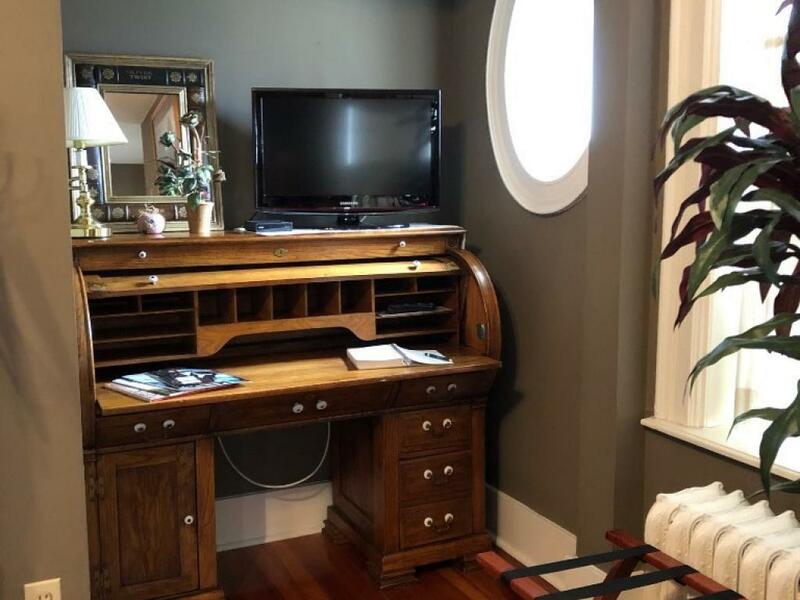 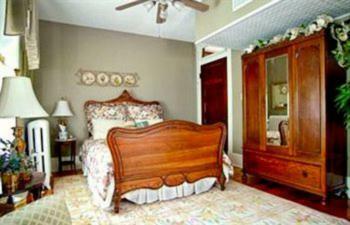 The bedroom has a beautiful wardrobe with a mirror and features a sitting area with a dresser, TV, and armchair. 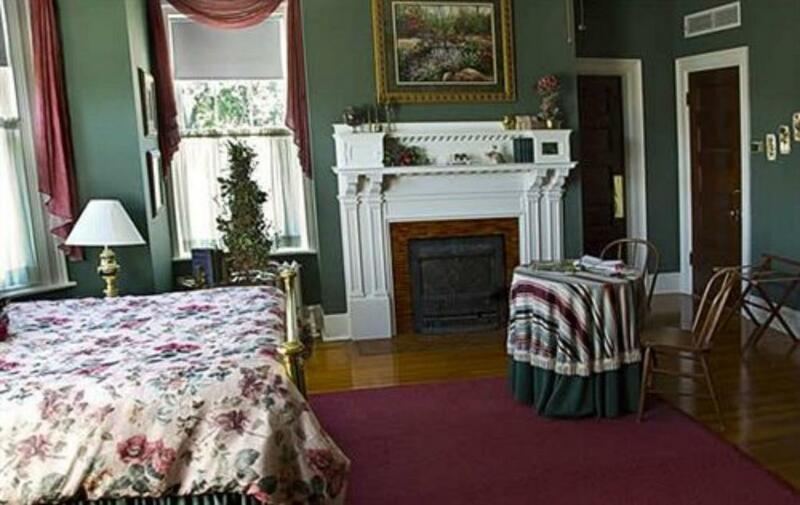 A queen-sized sleeper sofa in the living room can accommodate another two guests…perfect for a family or friends travelling together.<br><br>The private, spacious bathroom is original to the mansion when it was built in 1900. 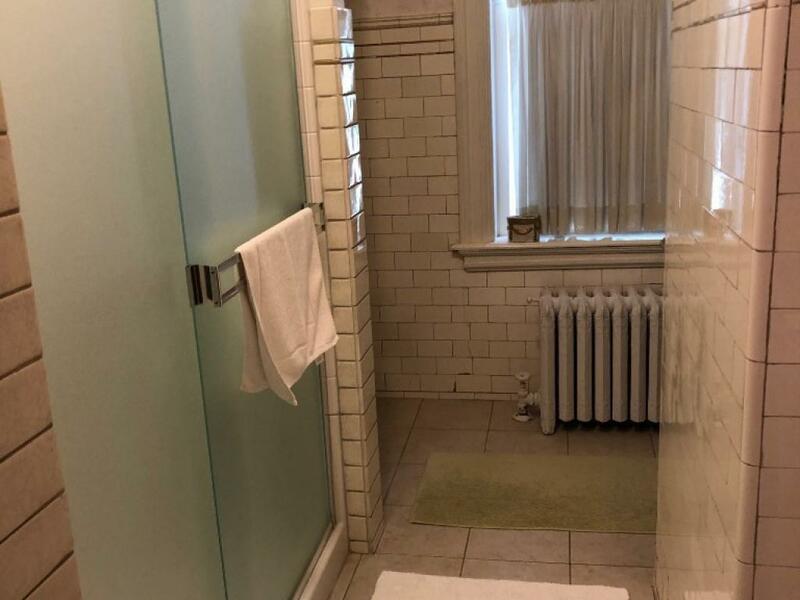 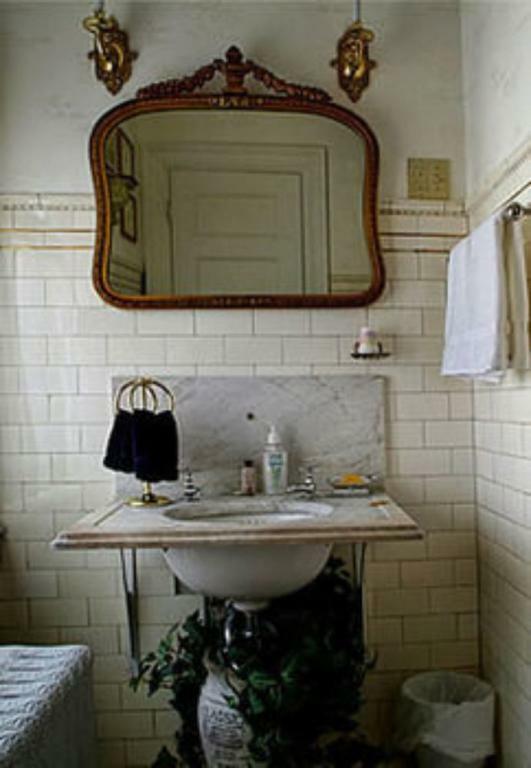 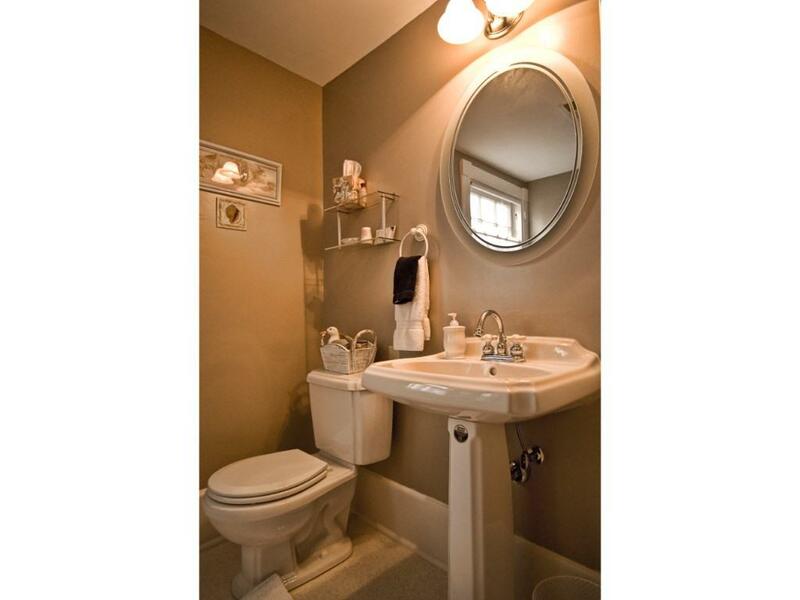 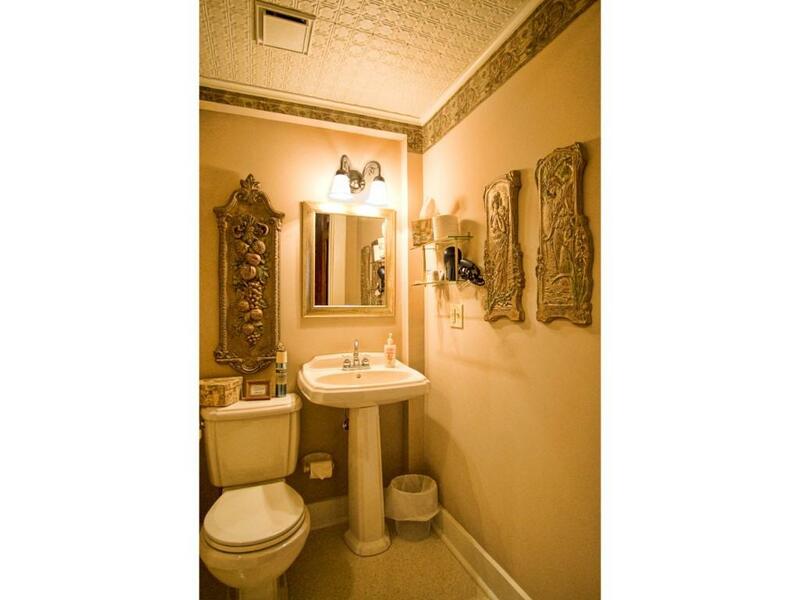 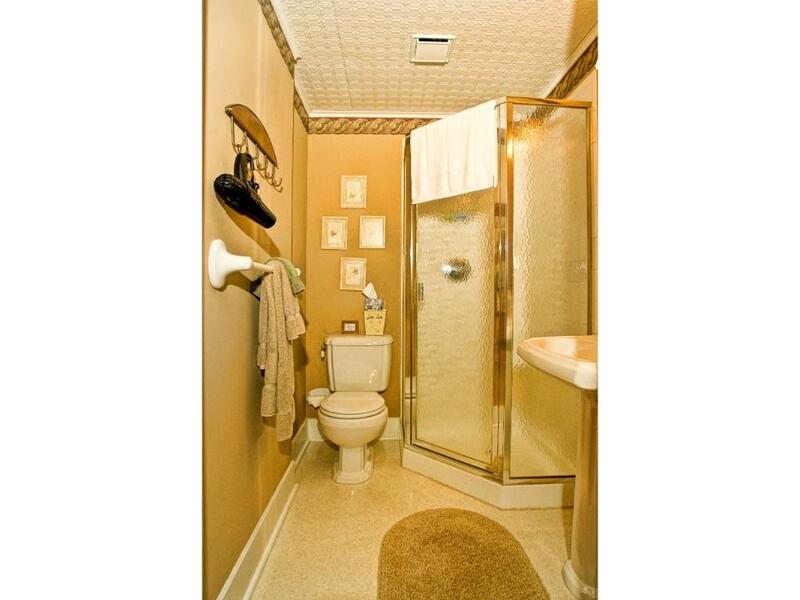 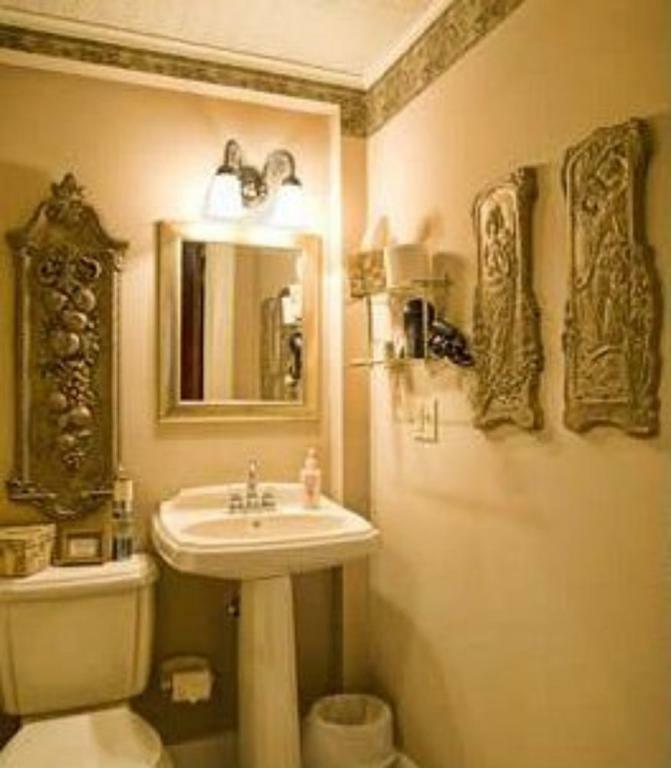 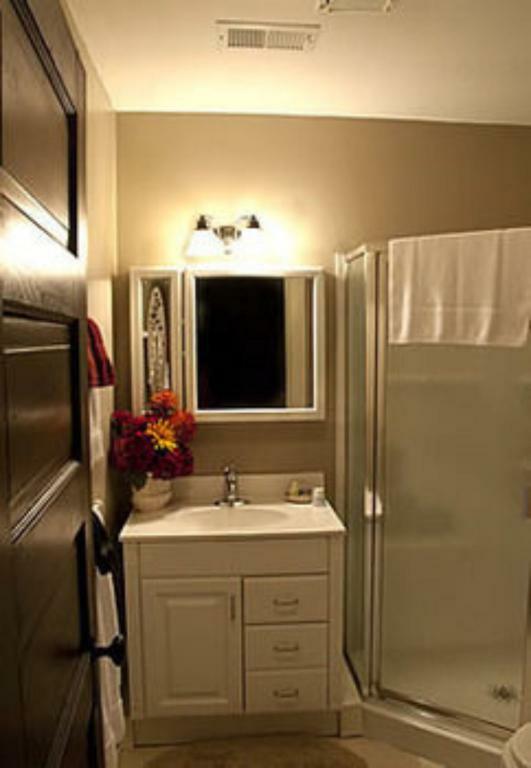 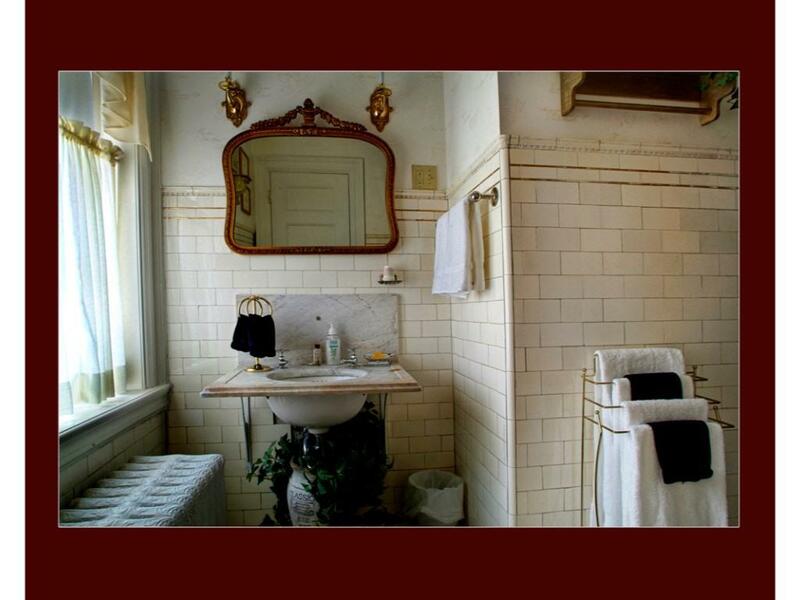 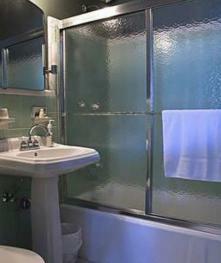 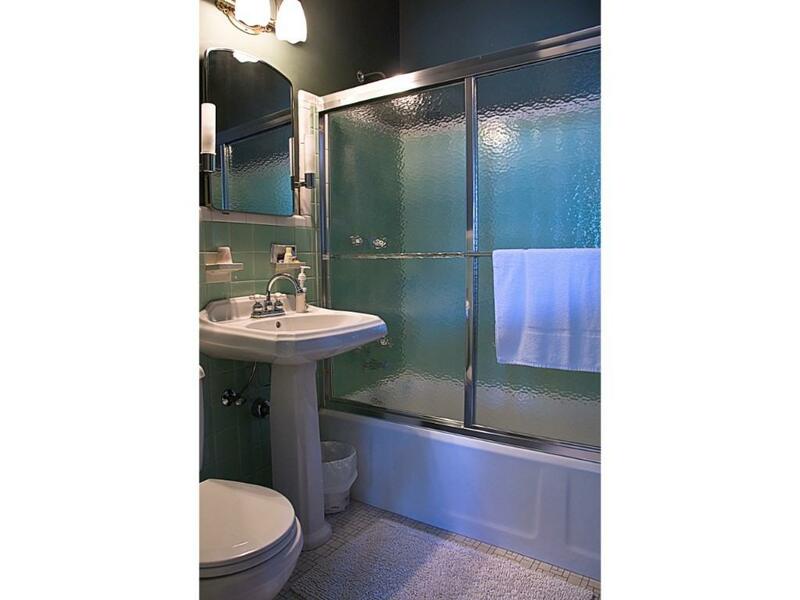 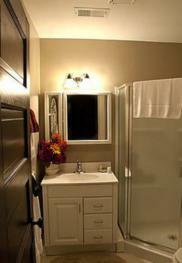 It features the original tile on the floor and walls, a marble sink, and spacious shower. 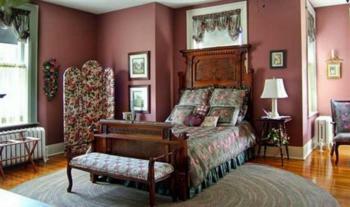 For a truly relaxing Missouri getaway, make reservations to stay in our Gallagher Room. Named after John Gallagher, who built Hawthorn in 1900, this inviting guestroom is decorated in Victorian style, featuring rose walls and floral and dark green accents. 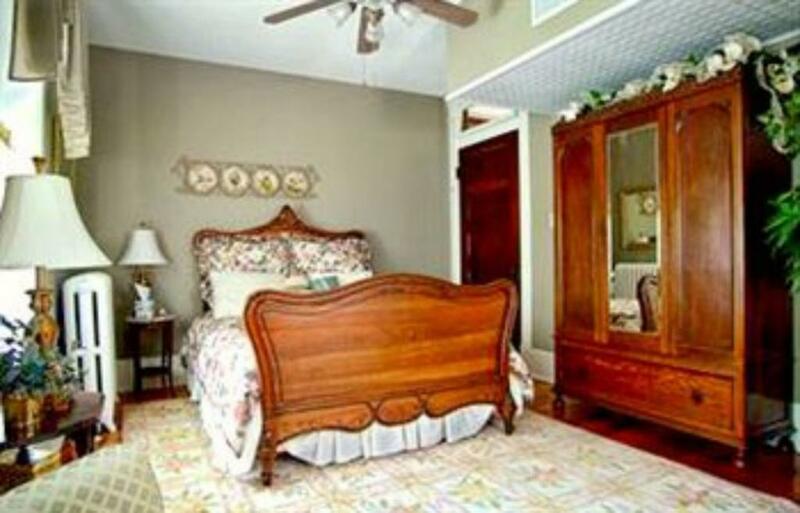 Some of the owners’ childhood belongings, a christening dress, baby shoes, and teddy bear, lend nostalgic charm to the room. 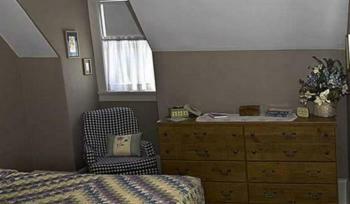 The carefree innocence of childhood is depicted in artwork throughout the Gallagher Room as well. 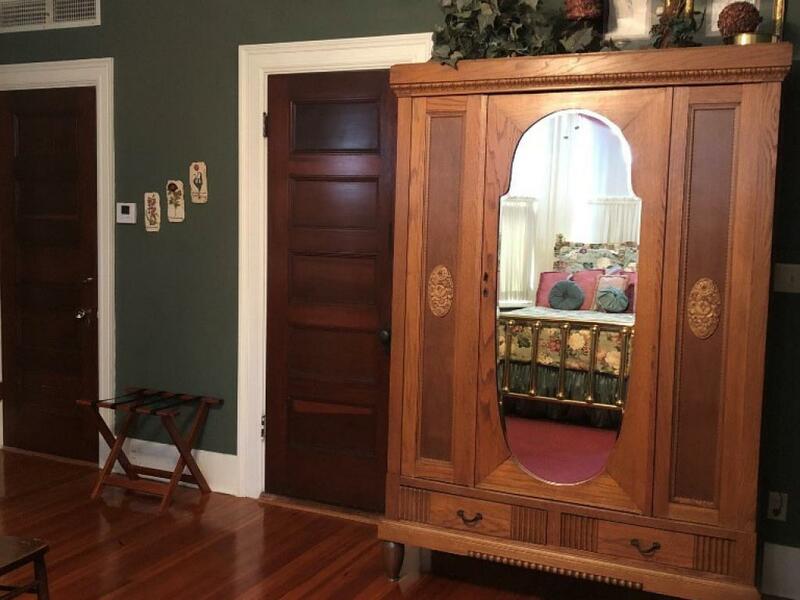 Another distinguishing feature of this room is its full closet; closets were taxed extra back when the house was built in 1900, so the other rooms have wardrobes. 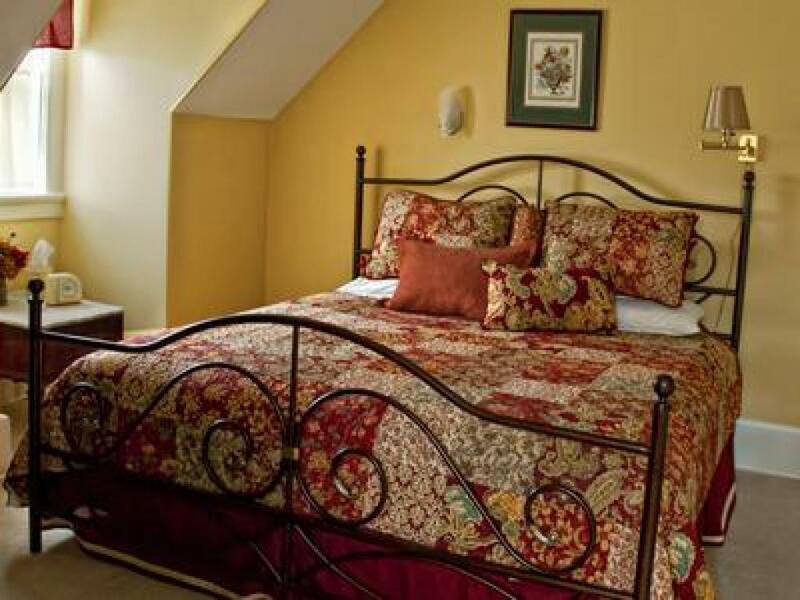 Spend a memorable Missouri vacation or weekend getaway with your friends in the Gillmor Room at our Independence bed and breakfast. 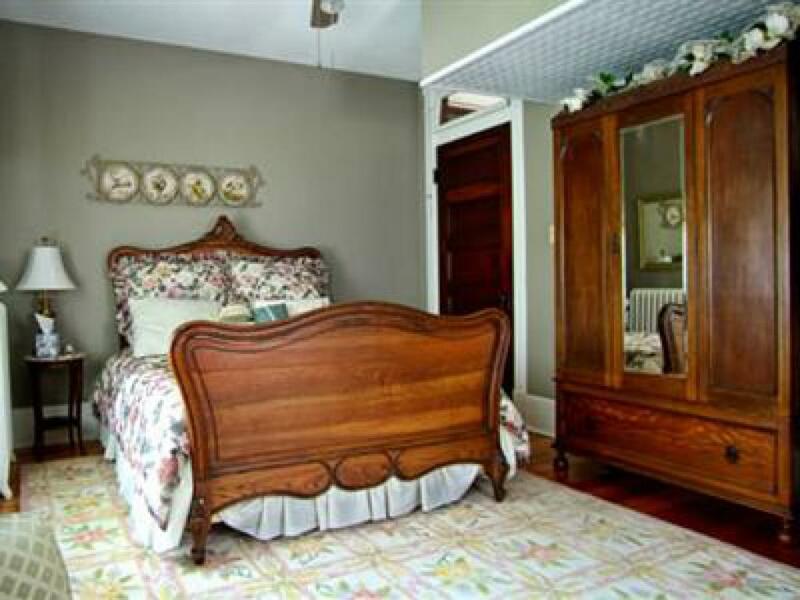 Named after Lottie Gillmor, a former owner of Hawthorn whose portrait hangs in the room, this cozy room is decorated in dark green with rose and white floral print accents. 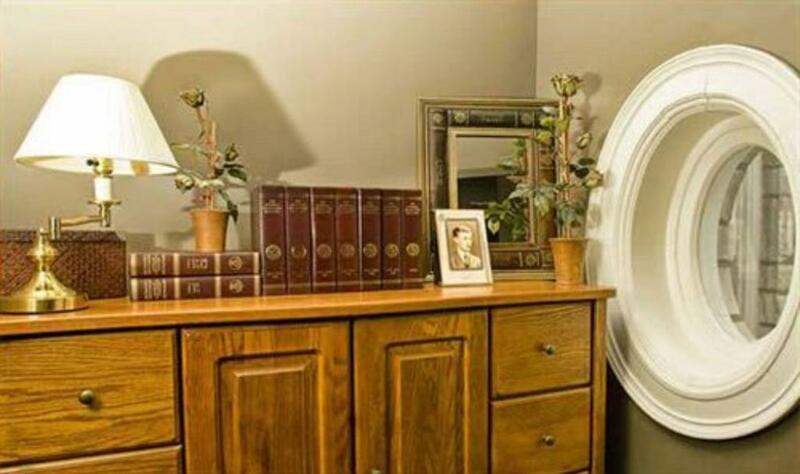 A large brass bed sits in the bay window, beckoning you to cuddle up with a good book. 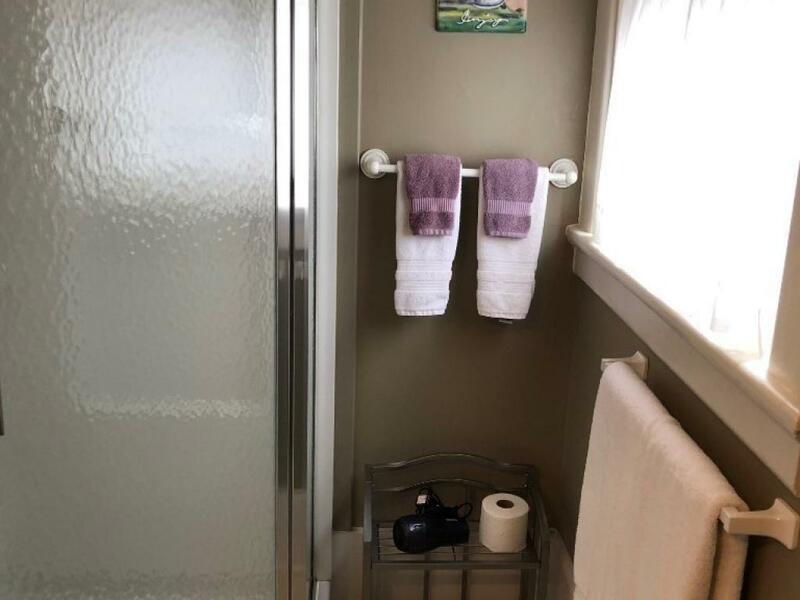 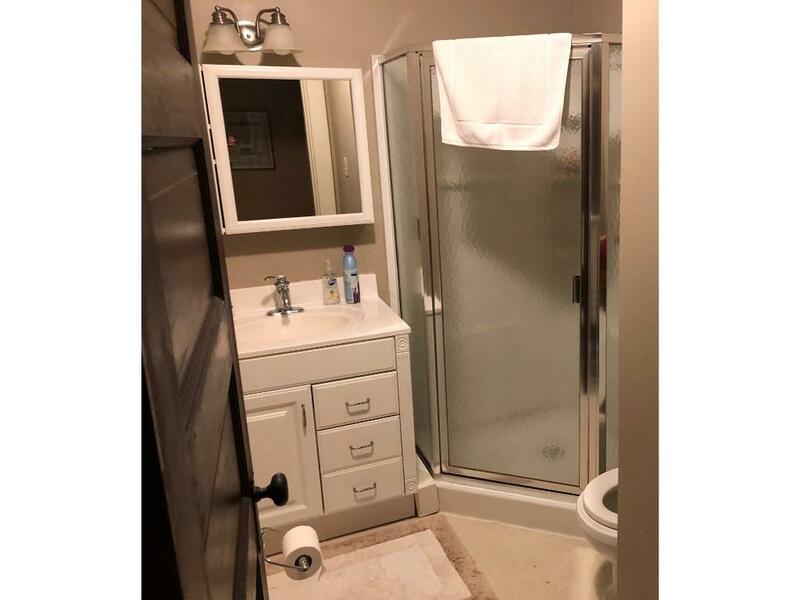 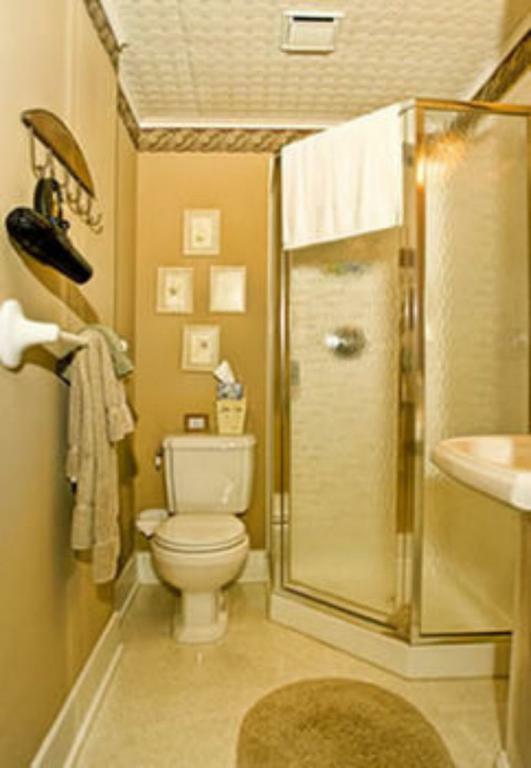 The private bathroom has a tub with a sliding glass door, as well as generous sized towels, a hair dryer, an assortment of soaps, shampoo, lotions, and makeup remover towelettes. The Gillmor Room also features a sitting area with a small writing table and chairs and two armchairs, and a wardrobe for hanging clothes. 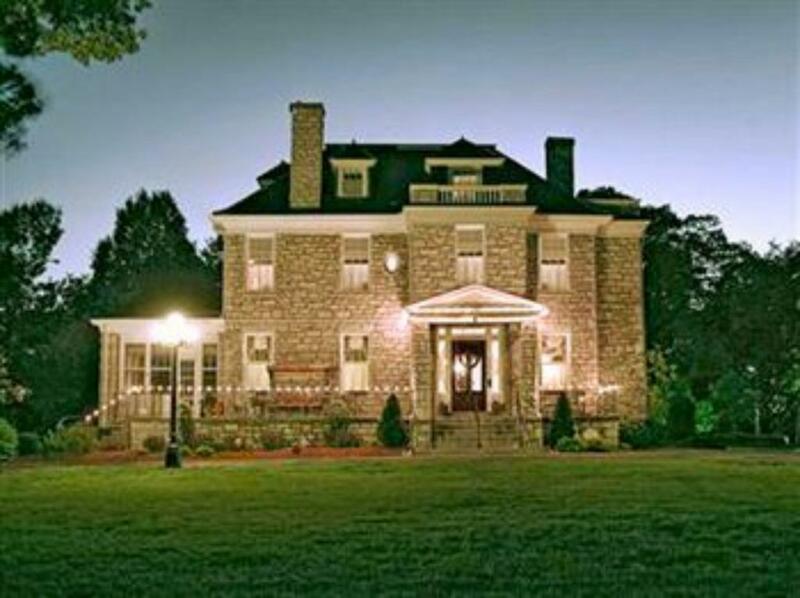 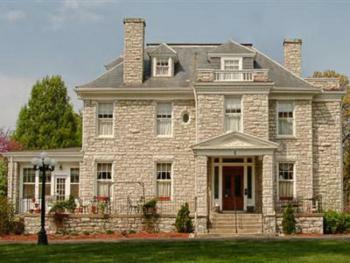 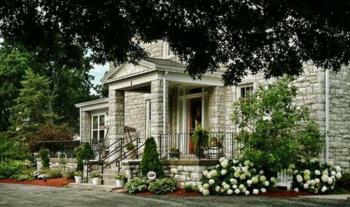 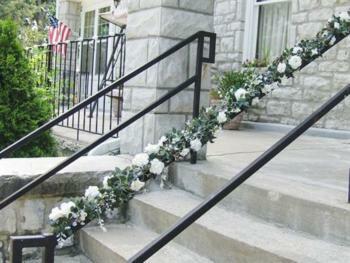 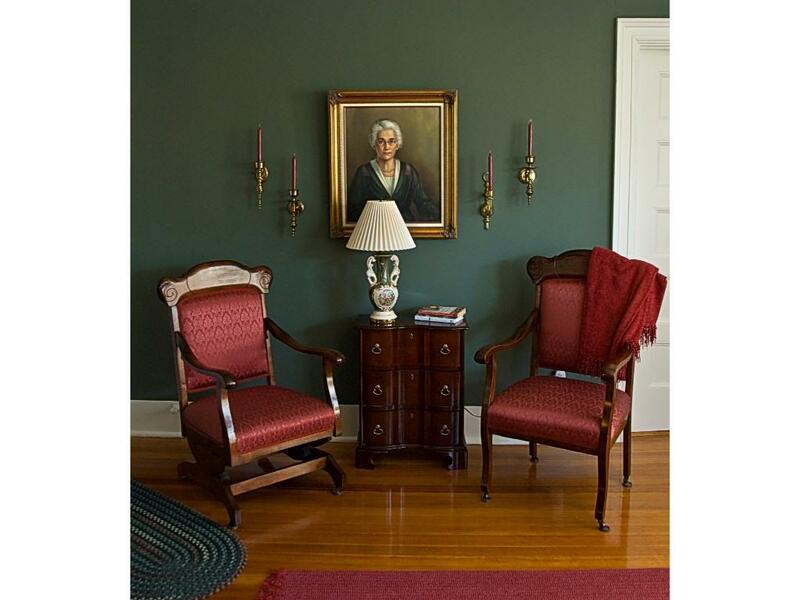 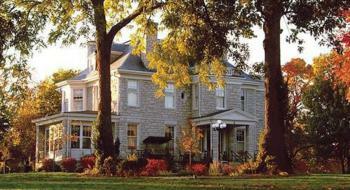 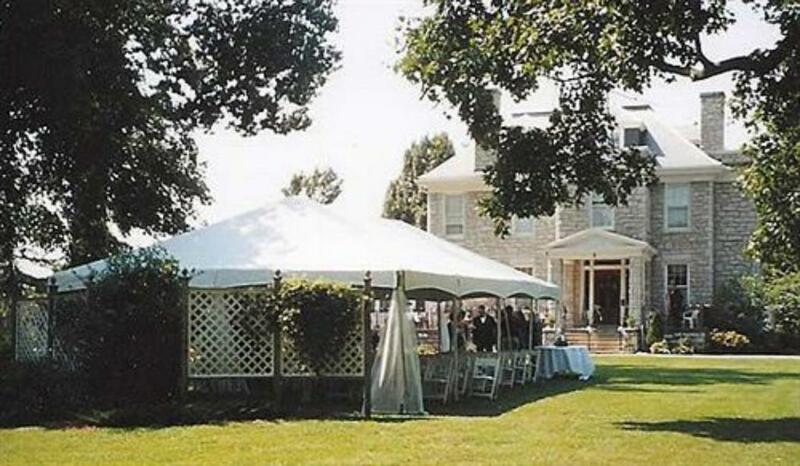 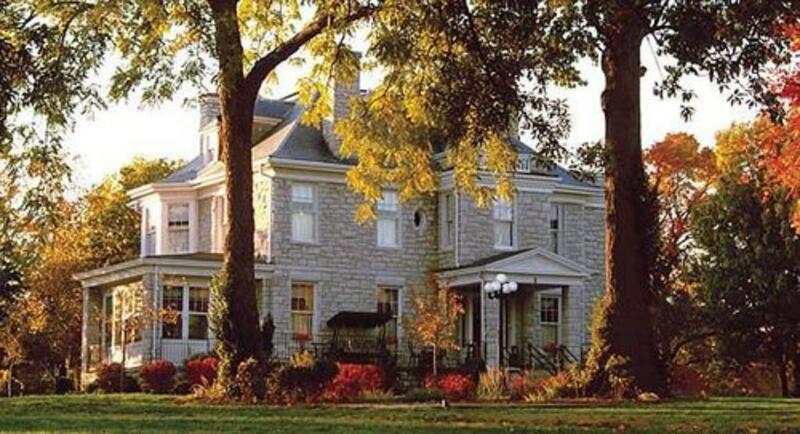 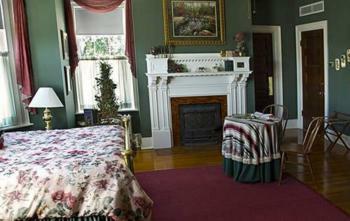 Relax at our historic bed and breakfast in Independence, Missouri. Located just ten minutes from downtown Kansas City, this turn-of-the-century mansion is the perfect place for your overnight lodging accommodations. 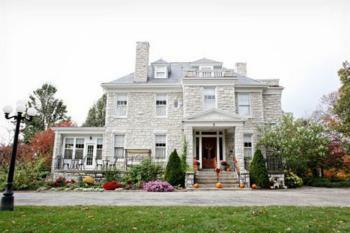 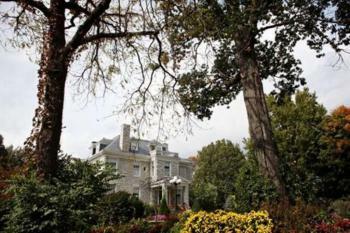 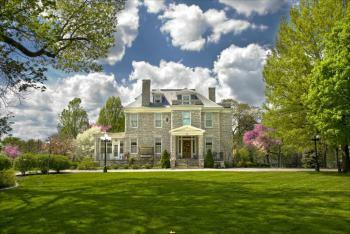 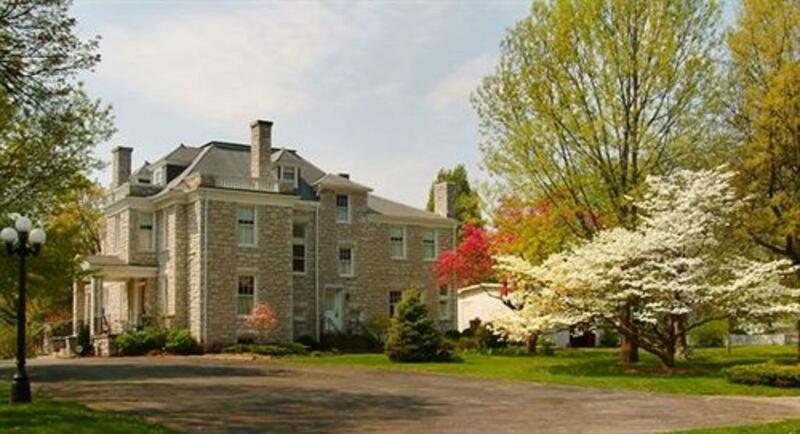 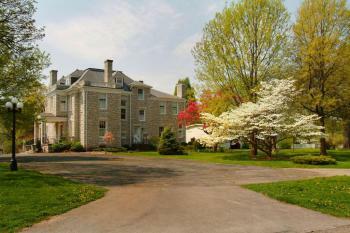 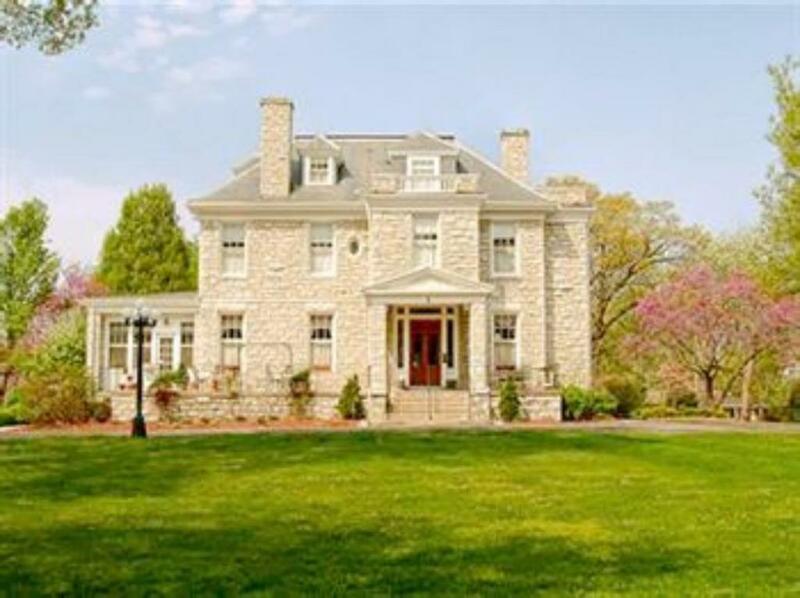 Sitting on two acres with ample off-street parking in a quiet residential neighborhood, the estate provides the space for quiet relaxation, while the stately stone mansion, featuring hardwood floors, hand-painted murals, and original woodwork, provides the elegance and comfort you would expect from a 19th century historic home. 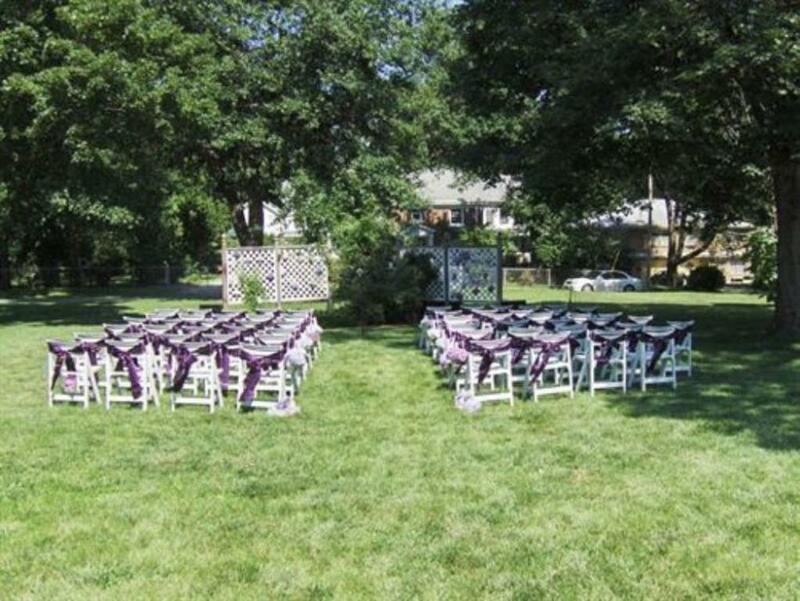 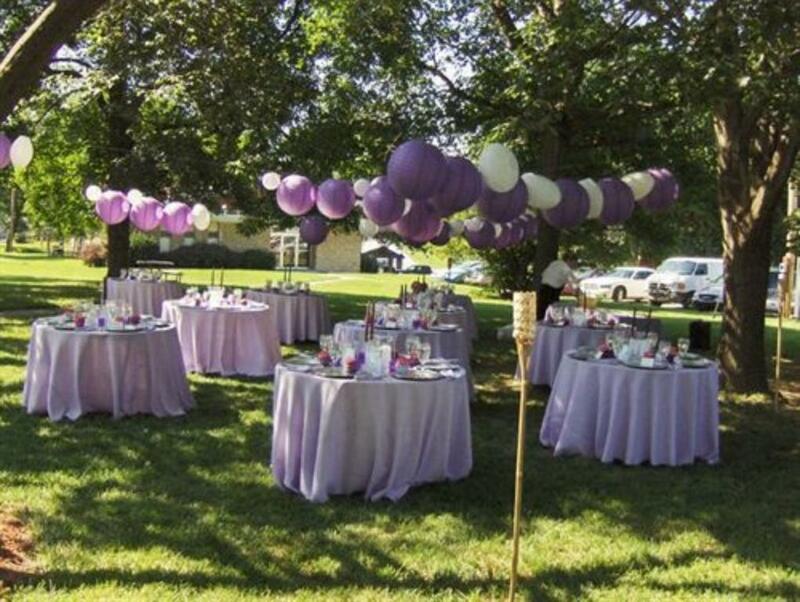 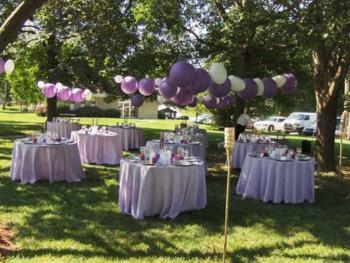 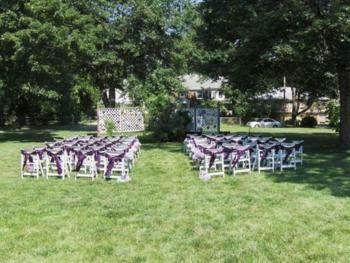 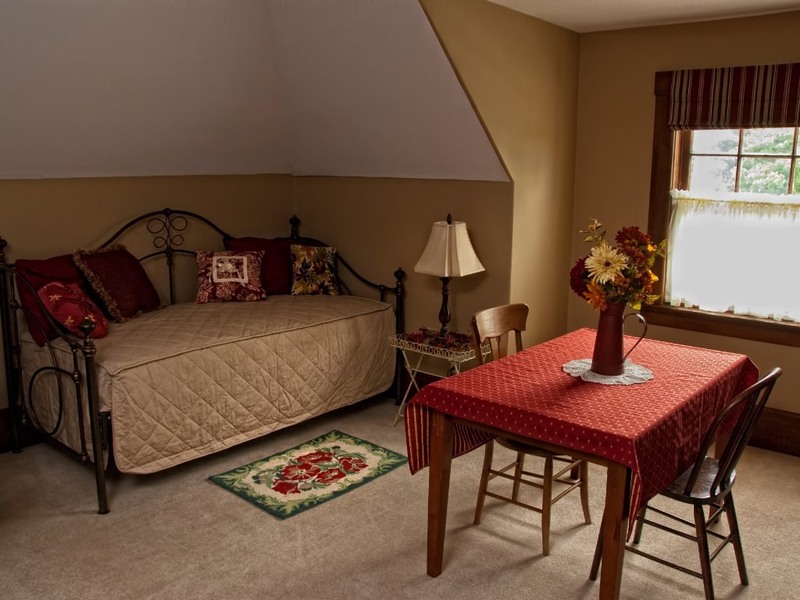 Our location is convenient to all major highways and centrally situated for guests traveling the Midwest. We are just two miles from the center of historic Independence, home of Harry Truman, and a short drive away you’ll find Kansas City attractions, such as the Truman Sports Complex, home of Kauffman and Arrowhead Stadiums, Country Club Plaza, Crown Center, Union Station, Sprint Center, and the Power & Light District. 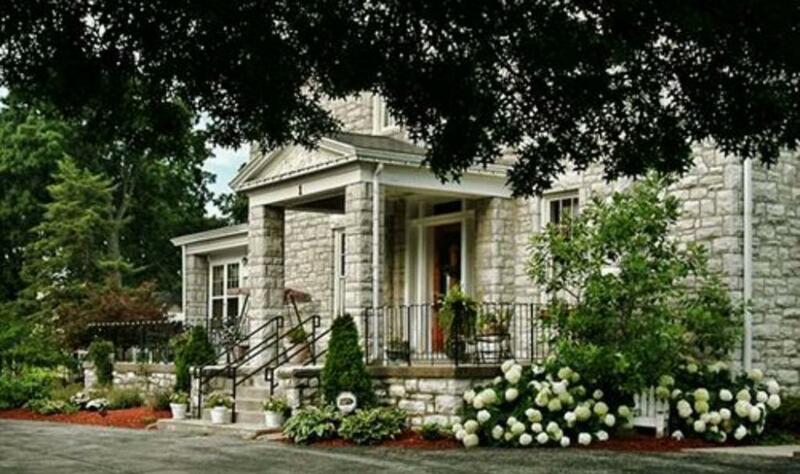 There are many activities in the area to enjoy, including sporting events, shopping, museums and dining; but you don’t have to leave Hawthorn to have a wonderful time. 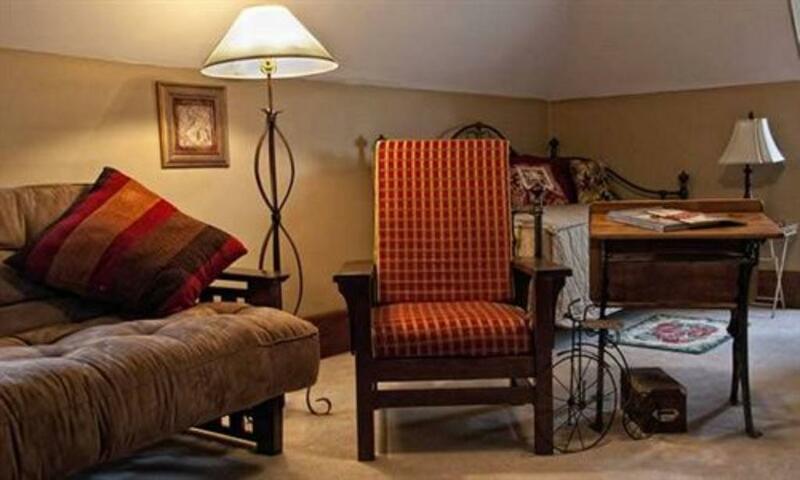 You can relax in one of several common area rooms to visit, read the paper or a good book, or just enjoy your favorite beverage while relaxing on one of our patio gliders. 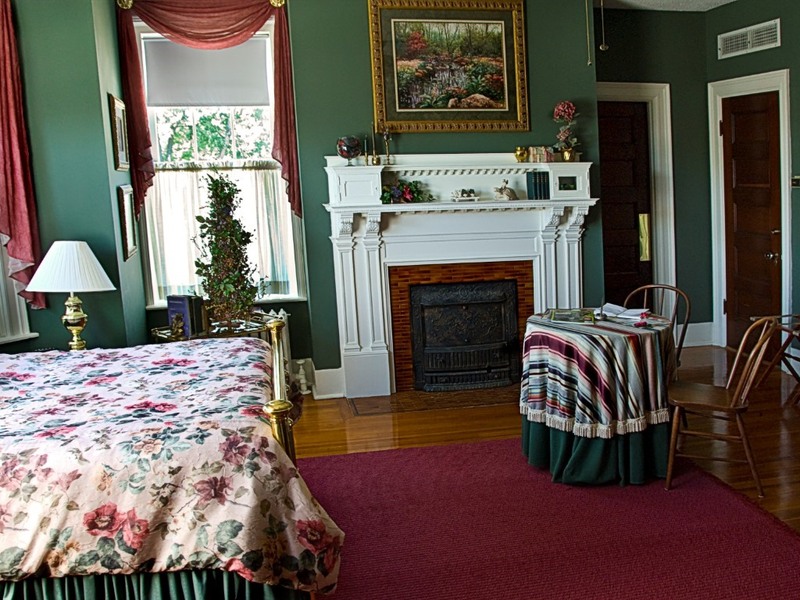 Unwind on the sun porch, play cards in the parlor, or walk the grounds… you can do it all. 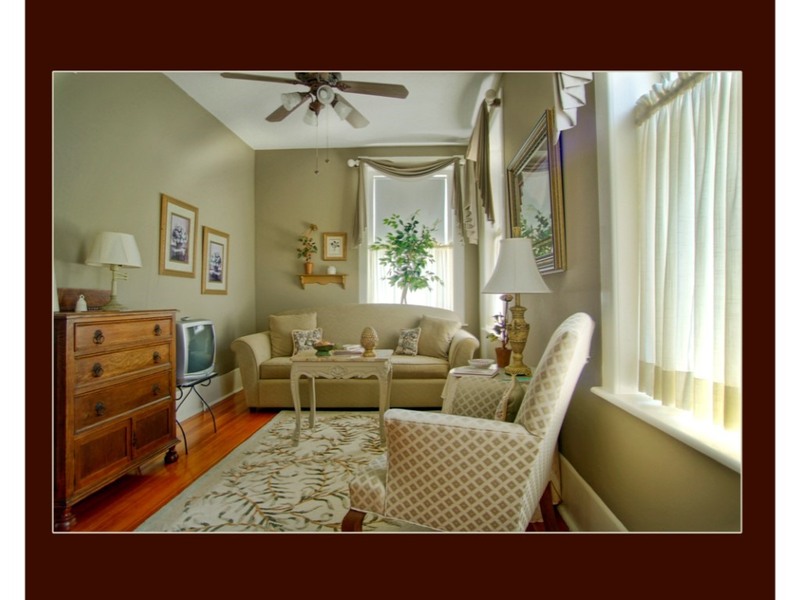 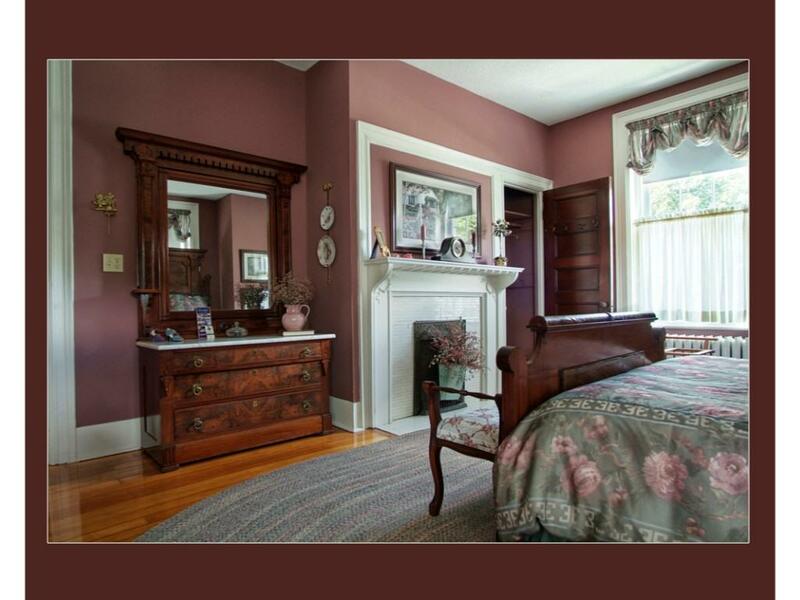 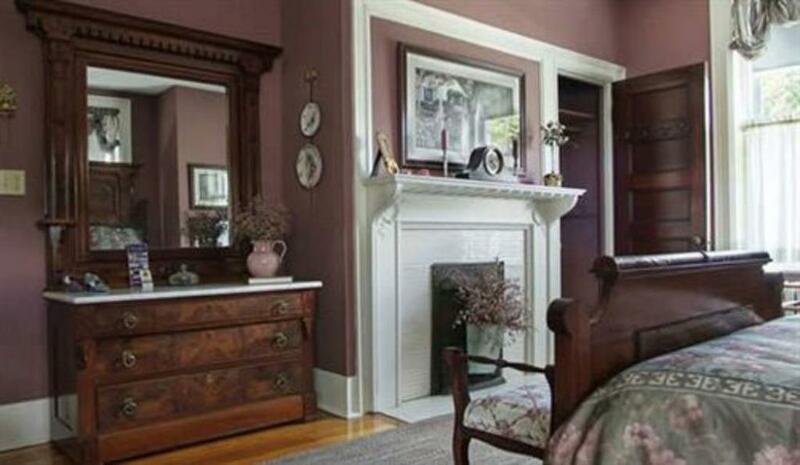 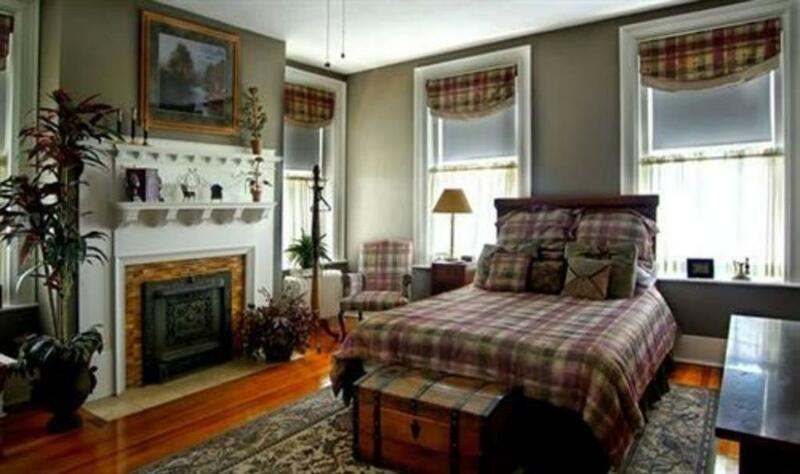 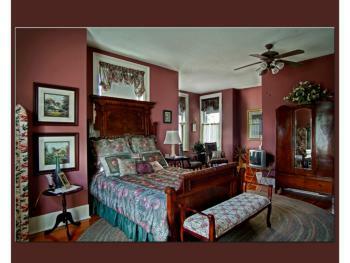 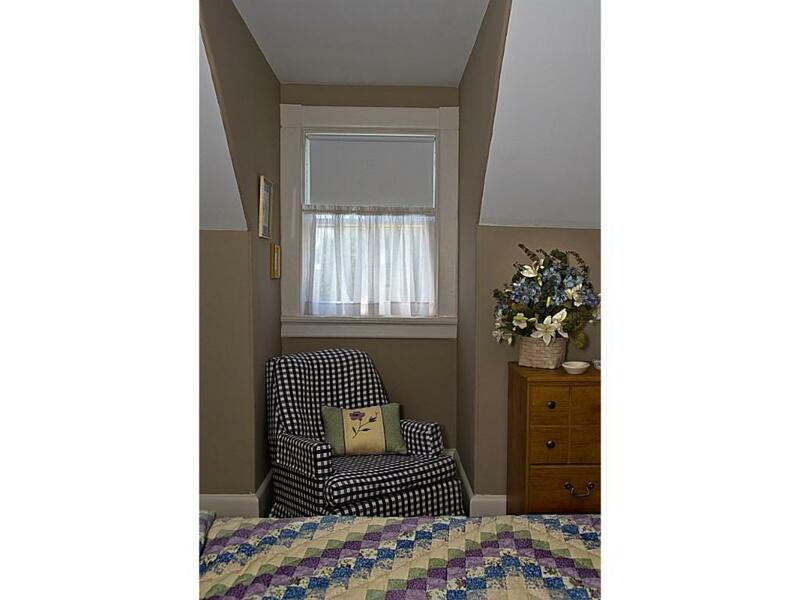 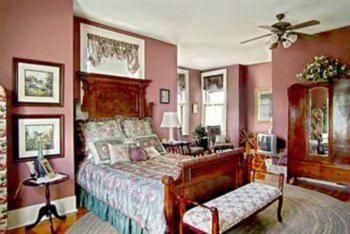 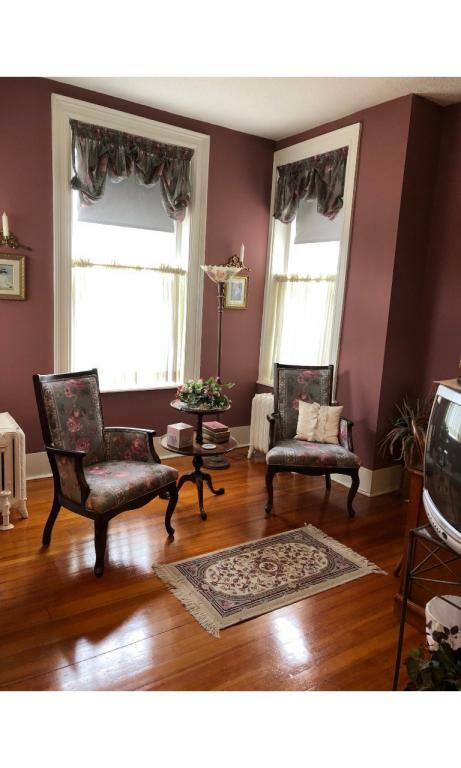 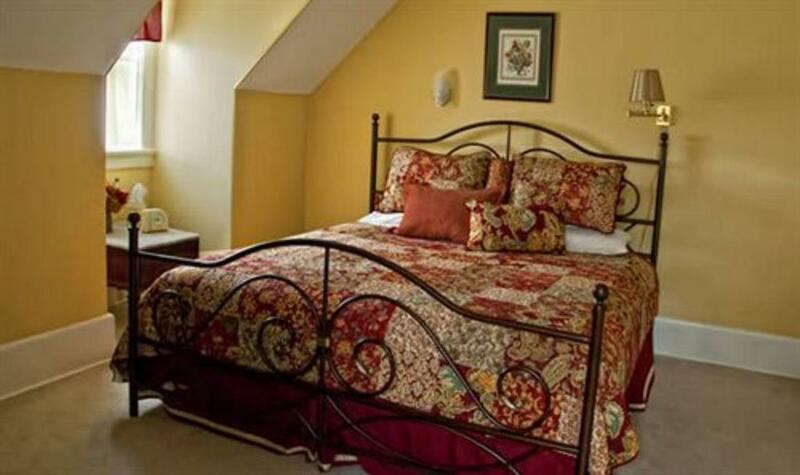 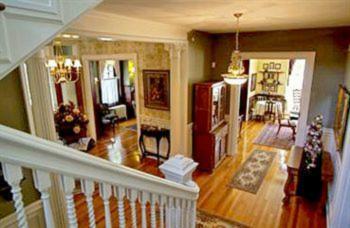 Hawthorn B&B’s extra-large, yet affordable guestrooms are the largest in the area. 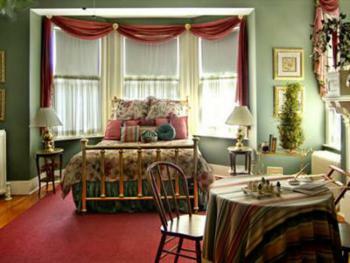 This affords guests the comfort they expect while maintaining the intimate elegance they can enjoy. 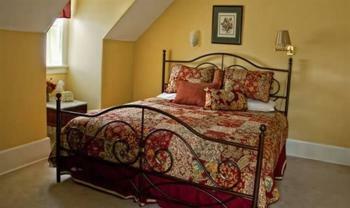 All guestroom amenities include queen beds, private baths, cable TV, wireless Internet and more. 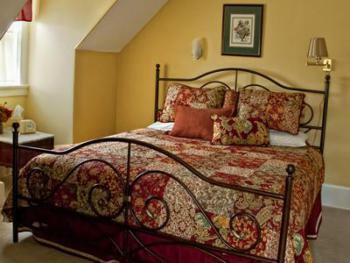 The two-room Bibler Suite on the third floor has a king bed and a day bed. 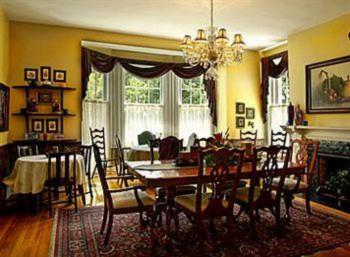 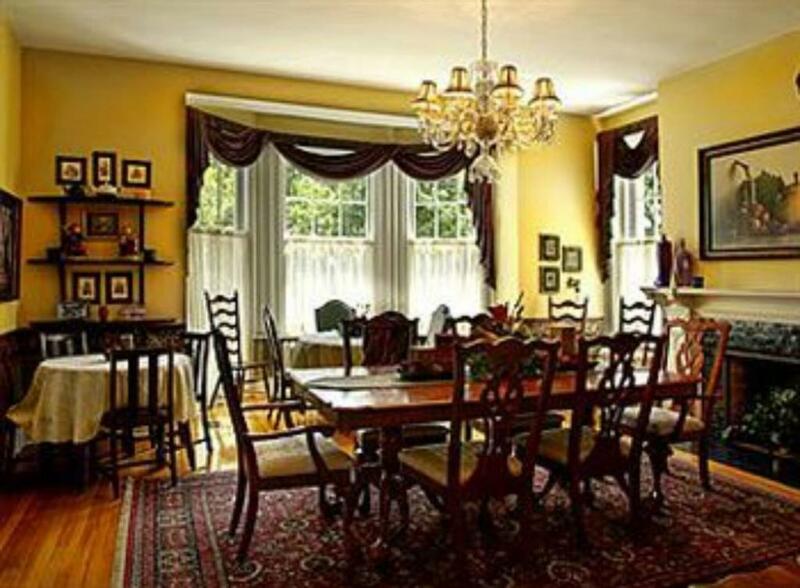 In true bed and breakfast style, a full, hearty, home-cooked breakfast is served each morning at your private table. 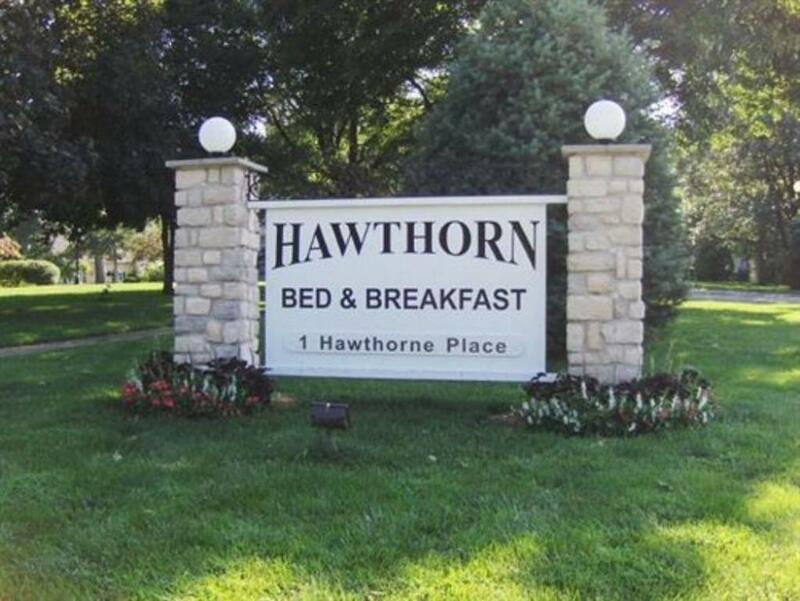 There are no buffet breakfasts here . 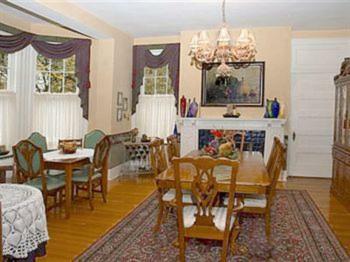 . . each morning’s breakfast is freshly prepared for each guest.